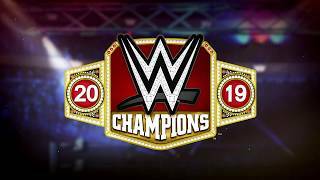 2K today announced the release of Throwback, Fusion and Hall of Fame cards for the Goliath tier of WWE SuperCard, the action-packed collectible card-battling game. 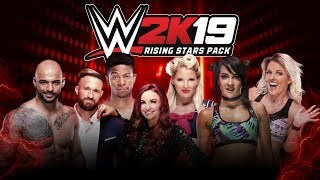 Starting today, players can pick up Goliath tier Throwback and Fusion cards, including favorite WWE and NXT Superstars Bobby Fish, Mickie James, Alicia Fox and Jinder Mahal, among others. In addition, Goliath tier Hall of Fame cards will be released at a later date, including WWE Hall of Famers Mr. Perfect and Andre the Giant. In celebration of these upcoming cards, players can find a Throwback card through the WrestleMania 34 tier in each Free Pack from today through Tuesday, July 31.